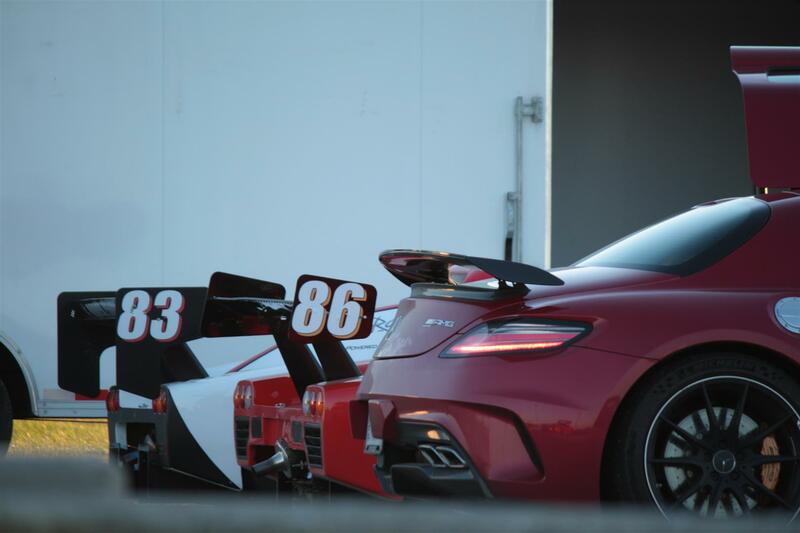 This has turned out to be an exciting week, thanks to a day at Toronto Motorsports Park. TMP isn’t the world’s greatest track — come to think of it, I can’t easily recall a track I’ve driven that struck me as less interesting — but it’s chock-full of great people. 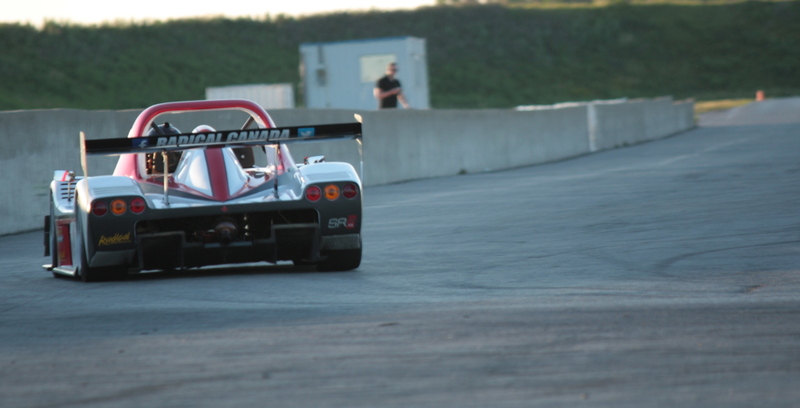 On Wednesday, I met up with the Radical Canada crew to try out the SR3 Supersport for a future feature in Road&Track. I hope you won’t skip buying the next issue just because I tell you here that the SR3 is just brilliant to drive. It offers a lot of the thrills you get in the Caterham/Dyson SP300R, for less than half the money. Incidentally, that Caterham test from last November should be coming out in a month or two. This is my fault; I didn’t have it written when I was in the January accident and it took me a while to get my act together. While I was in Toronto, I had the chance to sit down and play some music with a friend of mine. He was the buyer for MelodyBurner prototype #1 and I have to say that he sounds absolutely amazing jamming the thing through his Jimmy-Page-era Supro amp. Overall, it was a great trip with some great cars and great friends. I’m glad to be home, though, and to have a chance to hang out with my son for the weekend. Next week, it’s off to try out the Challenger Hellcat! The Hellcat is just a heavy door slammer ego trap, the Radical, is a Machine. 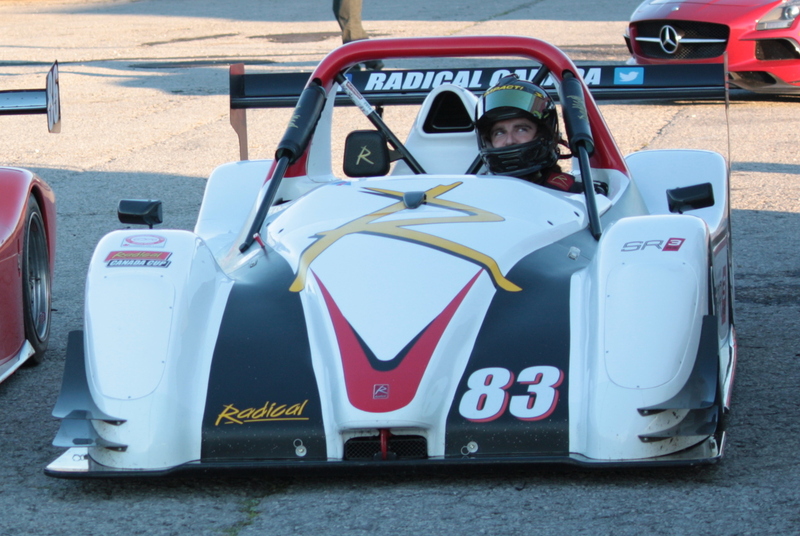 Vehicles of the nature of the Radical and Caterhams/Sevenesques, sports racers, and Formula cars, are addictive. Like a great sport bike or ‘works’ issue race bike, you pretty much don’t want to mess with anything else, seriously, after spending time on the track with vehicles of that sort… pure sport machines. Is that Portland, Oregon that your meeting up with the Hellcat? Are you tracking the Hellcat, or is road time in the works? Probably pretty structured press event. If it is Portland, Or. and you have some road time of your own with the Hellcat, head north over the I5 bridge and take the first right to hwy-14. Proceed East from there all the way to The Dalles, Or. or at least to Cascade Locks. From the Dalles, take the old hwy-30 to the Rowena Dells and then onto Mosier. Then back onto I-84 West to exit-35 and onto the historic Columbia River Hwy, past all the falls to Troutdale, Oregon. Be careful with your speed on the Washington portion of the trip, they will ticket at anything beyond 4-mph and count on it, they are on patrol. Oregon is a lot less interested in handing out tickets, and the old historic hwy, especially The Dalles to Mosier portions are rarely patrolled. But caution should be given for bicyclists and motors. The Dalles to Mosier part of the old Hwy-30, is in great shape and and really twisty with some faster curves hooked up by some straights. The OEM’s have been using this part of the old hwy for car commercials, and I used it for years to test drive cars. The exit-35 to Troutdale will probably be slow due to traffic, but drop dead beautiful with a great and twisty road. All of the old hwy-30 is in great shape and fun to drive. Yeah, just a street drive then PIR. Your able to yank at my racing heart with your pen…way kewl! While, I’m not going to say “Man Crush!” ..okay..I’m thinking it over. Well..you’d have to look more like my wife. Is there a pic of you wearing a bra? ..just kidding.. Loved your article of overseas racing! Perhaps because I enjoy travelling Asia, or maybe that my wife is Thai. Congrats on being on the podium! 1) Why isn’t the 911 turbo a Supercar? Because you have 3 Porsches? Or is it that they have had the same body style for … forever? 2) Want to RACE in my Lemon’s Porsche 951 this November at MSR in Houston?? You’d be a hoot on our race team! 2) Absolutely, I’ll email you. Maybe buy a couple guitars too!